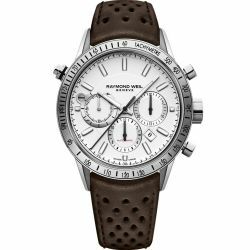 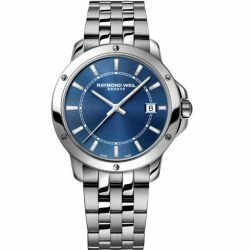 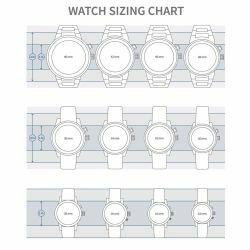 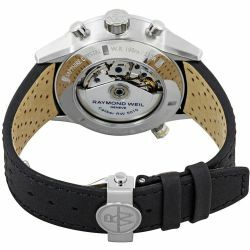 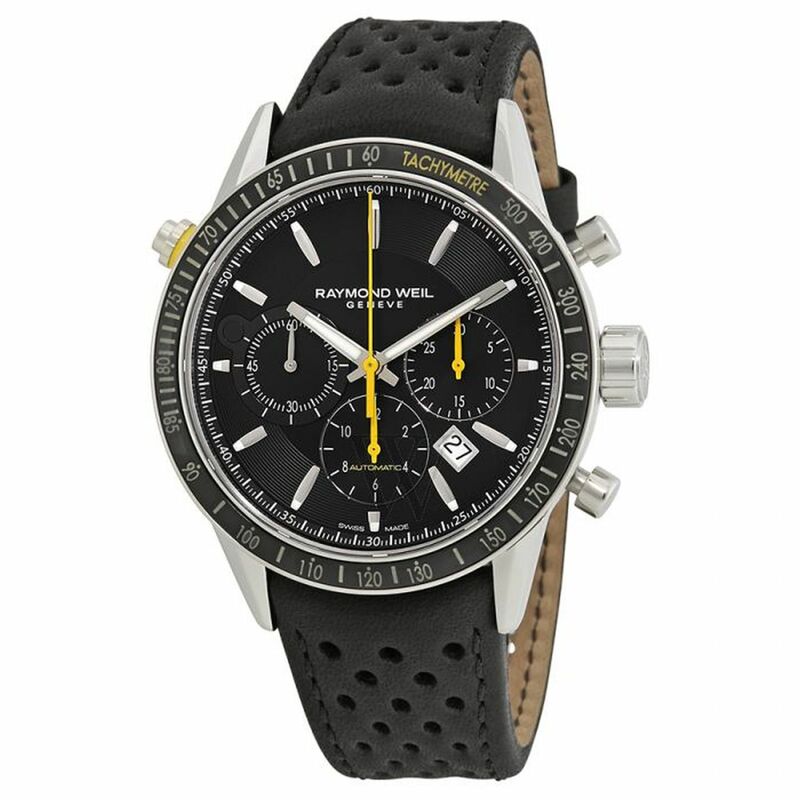 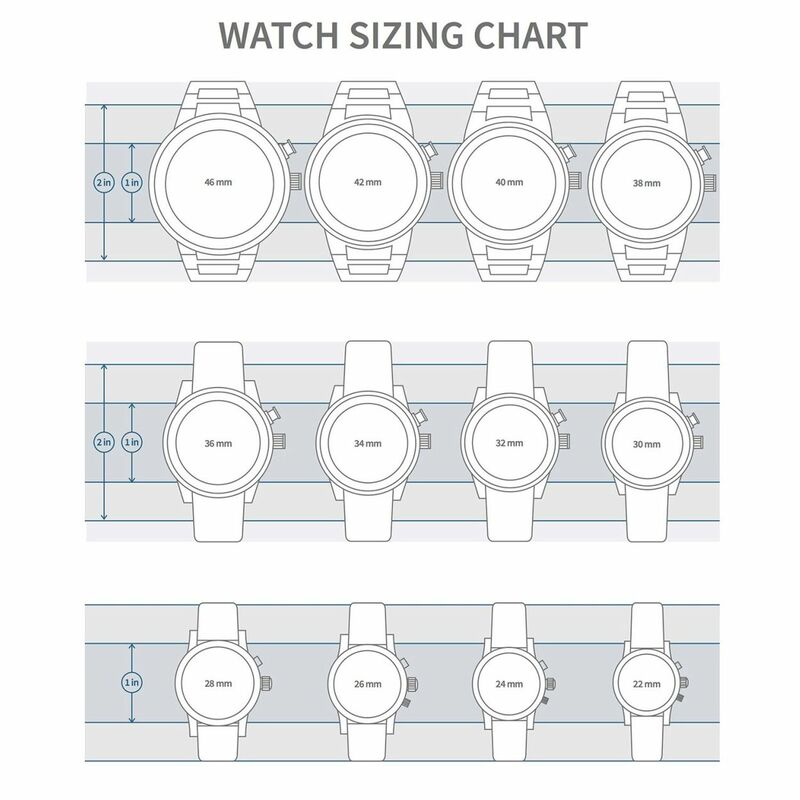 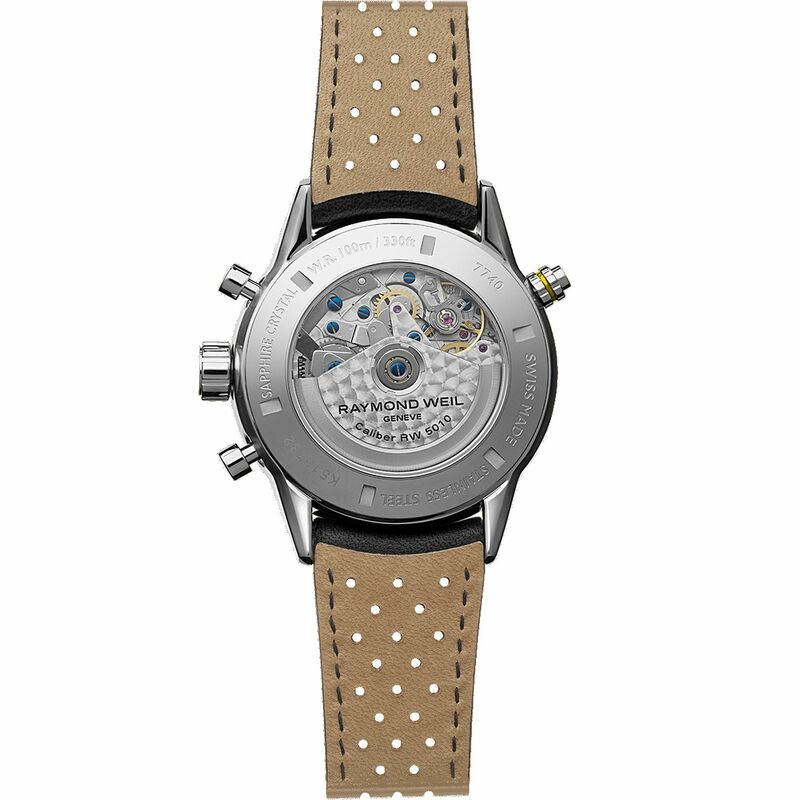 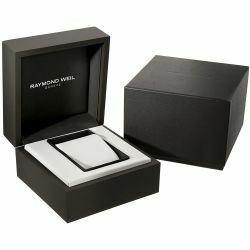 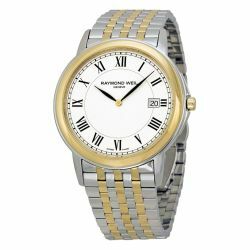 Raymond Weil Watches - 100% authentic and brand new. 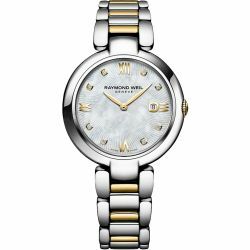 You have 30 day standard return policy** (please visit our return policy page). 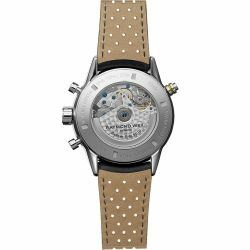 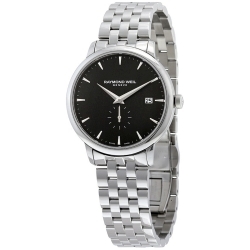 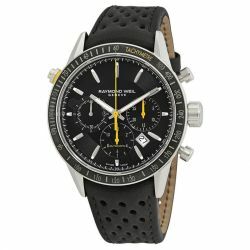 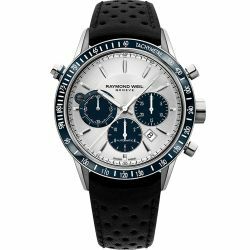 Raymond Weil 7740-SC1-20021 Men's Freelancer Black Automatic Watch.